Originally known as Anaheim Landing, Seal Beach once served as a major entry port into Southern California. Although Seal Beach isn’t as well-known as other Orange County beaches, it’s still well worth a trip for curious travelers. Whether you want to visit this small coastal town as a reprieve from the maddening LA crowds, or you want to use Seal Beach as a jumping off point to further explore Southern California, you’re sure to enjoy your time in this charming town. Below, we’ll discuss the best things to do in Seal Beach and share how you can easily get here from anywhere in the world. The nicest thing about Seal Beach is that you most likely won’t have to contend with big crowds. Rarely does Seal Beach get as mobbed with tourists as neighboring Huntington, Newport, and Long Beaches. This gives Seal Beach an intimate “small town” feeling. And don’t worry about disturbing locals while you’re here. Believe it or not, Seal Beach has been voted one of the friendliest communities in the USA by Forbes Magazine! Feel free to pedal on a bike around town or bring your fishing rods and cast a line off of the Seal Beach Pier. If you feel like getting more active, take part in a volleyball match, basketball game, or take a surfing lesson. Just so you know before traveling here, temperatures rarely dip below 45°F in the winter and can get up to 80°F in the summer season. There’s no better place in Seal Beach for shop-a-holics than on Main Street. Here you’ll find hundreds of unique stores selling a wide variety of goods ranging from fine art and jewelry to casual swimwear and children’s clothing. 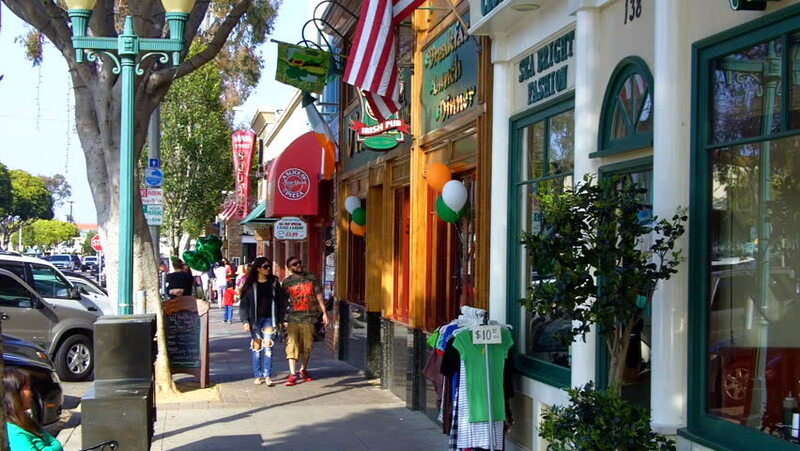 In addition to shops, you’ll also find a wide array of restaurants and bars throughout Main Street. Be sure to check online whether you’ll be traveling to Seal Beach during the semi-annual street sale. During this sale event, vendors put out tons of incredible products on Main Street at steep discounts. One of the best things to do in Seal Beach is to take part in a local festival. Luckily for tourists, there are dozens of yearly festivals that take place in this town. 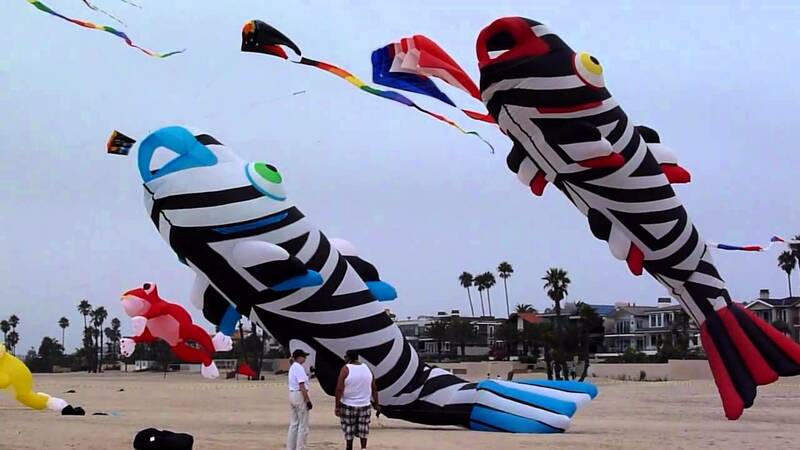 One of the most popular family-friendly events is the Japan America Kite Festival in October. For people into vintage cars, try to book your trip to Seal Beach close to the Seal Beach Car Show in April. A few other festivities to keep in mind include summer music concerts, a surfing competition in February, and an Arts & Crafts Faire after Labor Day. 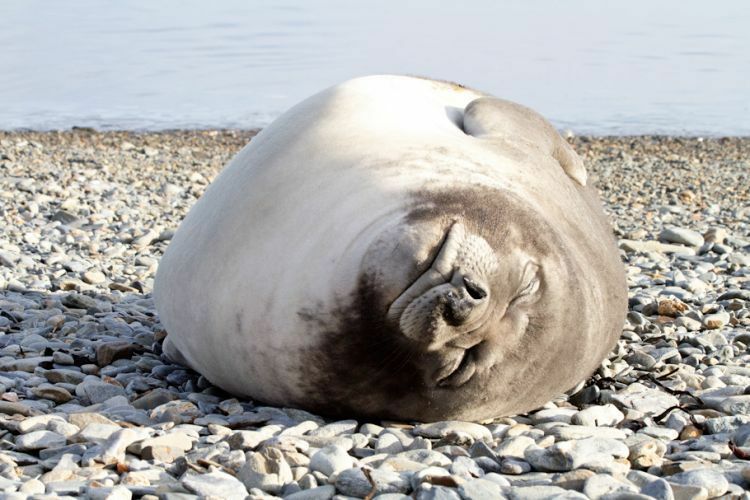 For nature lovers, one of the best things to do in Seal Beach is to visit the National Wildlife Refuge. Founded in 1972, the Seal Beach National Wildlife Refuge covers 965 acres and protects numerous endangered species. A few of the rare birds guests come to see here include the light-footed clapper rail and the California least tern. If you couldn’t tell already, bird-watchers will really enjoy a trip to Seal Beach National Wildlife Refuge. Not only are there rare birds here, the refuge is located at an important resting location for migrating birds. Besides birds, there’s also a great deal of marine line in this National Refuge including massive sharks and sea turtles. Foodies will find plenty of places to dine in Seal Beach. In fact, you might be overwhelmed by all the great restaurant options when touring this town. That’s why locals have created a very popular Seal Beach Food Tour to help guests get a sense for the unique gastronomy of Seal Beach. If you feel like going it on your own, however, you can’t go wrong visiting local favorites like The Hangout Restaurant, Walt’s Wharf, and Beachwood BBQ. If you’re looking for good grub at a cheap price, check out names like Old Town Café, Taco Surf, and Nick’s Deli. No matter where you go, foodies shouldn’t have a problem filling their tummies in Seal Beach. While there are many things to do in Seal Beach, you can’t neglect the other world-renowned beaches that are just a few minutes drive away. It’s a good idea to plan a few days to hop over to the more touristy beaches like Huntington, Newport, and Long Beach. Many people who visit Seal Beach plan an excursion to Long Island’s Naples Island, which is only a 7-minute drive from central Seal Beach. A few other attractions you might want to add to your itinerary include Long Beach’s Queen Mary and impressive Aquarium of the Pacific. Piggybacking off the last point, consider taking a day to explore the major sites in Los Angeles while at Seal Beach. Only NYC rivals Los Angeles in terms of importance to American pop culture. There’s so much to do and see that you need to have a clear sense of what you want out of the City of Angeles before entering. Obviously, the most touristy area of LA is Hollywood, but there’s a lot for tourists to see in Northwest LA and Downtown. If you’re traveling with kids, however, you’re probably going to take the 30-minute drive from Seal Beach to Anaheim’s Disneyland theme park at least once. Even if you don’t go into a park, you can still visit Disneyland’s hot Downtown area for unparalleled shopping and dining. People flying into Seal Beach will most likely land in Los Angeles International (IATA: LAX). There are a few other smaller airports near Seal Beach like Long Beach Airport and John Wayne Airport, but most people traveling here will have to land in LAX anyway. Plus, it’s not that far of a drive from LAX to Seal Beach. With good traffic, you can travel from LAX to Seal Beach in under 45 minutes. Anyone driving from LAX to Seal Beach has to get onto I-405 South to North Studebaker Road. Follow I-405 S for about 20 miles until you reach exit 24B. You’ll then get on North Studebaker Road till you get to CA-1 South towards Seal Beach’s Main Street area. Seal Beach doesn’t get as much press as other beaches in Orange County, but that doesn’t mean it isn’t worth your time. Hopefully this list of things to do in Seal Beach has inspired you to give this town a try on your next trip to Southern CA. Although it’s not as exciting as Long Beach, Seal Beach is ideal for visitors who value intimacy and serenity on their vacations.